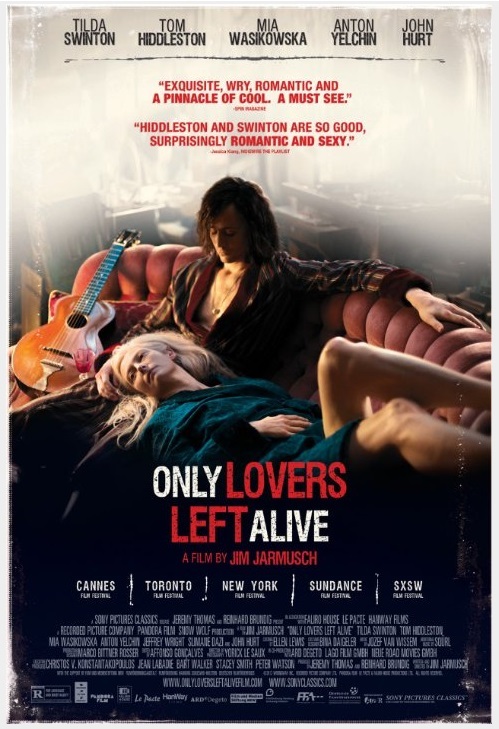 My wife and I almost went to see Only Lovers Left Alive during a trip to Calgary last year but the showtimes didn’t quite work out, and we didn’t know anything about the movie beyond the fact it had a cool poster and starred Tilda Swinton. She can usually be relied on to put in a memorable performance and her films often hit the style and substance sweet spot, at least for us. We Need To Talk About Kevin was one of my favourite films from the 92 we watched in 2013. We finally got around to watching Only Lovers Left Alive last night and it didn’t disappoint. In fact, I kind of wish we’d made time to watch it on the big screen. Although it’s ostensibly a vampire film, it’s really a fantastically stylish and subtle romance that positively drips cool. Everything from the characters to the music to the set design and wardrobe is perfectly pitched. Tilda Swinton and Tom Hiddleston are superb in their roles but the whole cast is excellent. 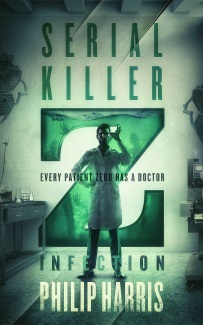 The soundtrack is great as well, I’m just about to head over to iTunes and check out the album. It’s a slow burn of a movie that really reminded me of The Hunger with David Bowie, Catherine Deneuve and Susan Sarandon – it has the same languorous quality. Here’s the trailer although if it sounds like your sort of thing, skip it and just go straight to the film. According to my Pinterest board, this was the 10th film I’ve watched this year and it easily comes in at the top slot so far, with Kingsman, Snowpiercer and Dallas Buyers Club filling out the top four. I’m getting very burned out on shallow special effects blockbusters and this was the perfect antidote.